Medical Expenses You May Not Know About – Jiwan Dhillon & Co. Most individuals realize that costs associated with prescription medicines, prescription lenses, and dental expenses are all valid. In our experience, there are many aspects of medical expenses that individuals may not be aware of. For example, medical expenses paid outside Canada can be claimed. 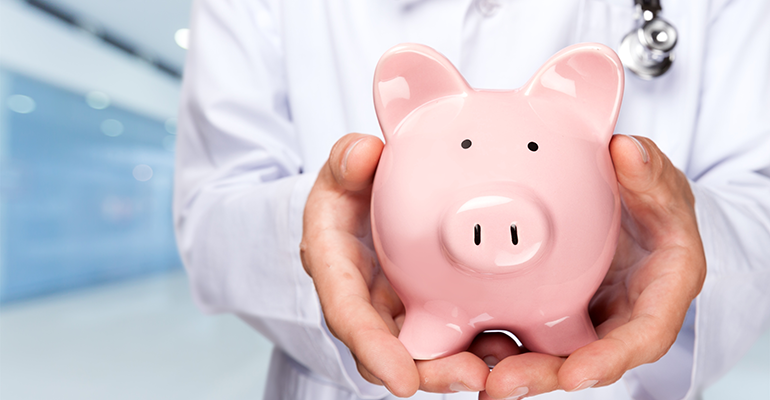 The following are some insights that may help reduce the burden of medical expenses. January 2016 to Dec 2016 or June 2015 to June 2016 (Expenses from July to December 2016 would be claimed in 2017 return). Medical expenses for self, a spouse or common-law partner, and dependent children born in 1999 or later can be combined and claimed together. You may also claim medical expenses for the child, grandchild, parent, grandparent, brother, sister, uncle, aunt, niece or nephew of yourself, spouse or common-law partner given you paid for them and that person was dependent on you for support. Claimant will get a tax credit for medical expenses above $300 (3% of Grandfathers Net Income) so in this case $700 ($1000 – $300 = $700). Please note that many items can only be claimed by individuals with a severe chronic ailment, disease, or disorder and a prescription is needed in most but not all cases. You are advised to consult with the CRA and your medical practitioner to confirm eligibility of expenses. Individuals may also be able to claim a refundable medical expense supplement (not discussed here).